Over the last few years, residents of the western Colorado town of Paonia, the longtime headquarters of High Country News, have planted yard signs, skipped ultimate frisbee to attend public meetings, and embarrassed themselves and each other during a karaoke-themed fundraiser — all in the name of preventing oil and gas development in their watershed. Despite their efforts, the Bureau of Land Management and Forest Service approved major fracking projects, in 2015 and 2017, just above this small community, where agritourism and a renewable energy training facility are growing as coal jobs fade. What public pushback didn’t stop, a federal court in Denver has temporarily halted. In late March, Colorado U.S. District Judge Lewis Babcock ruled the agencies failed to fully consider climate and wildlife impacts in approving the projects, and ordered them to rework their environmental reviews. 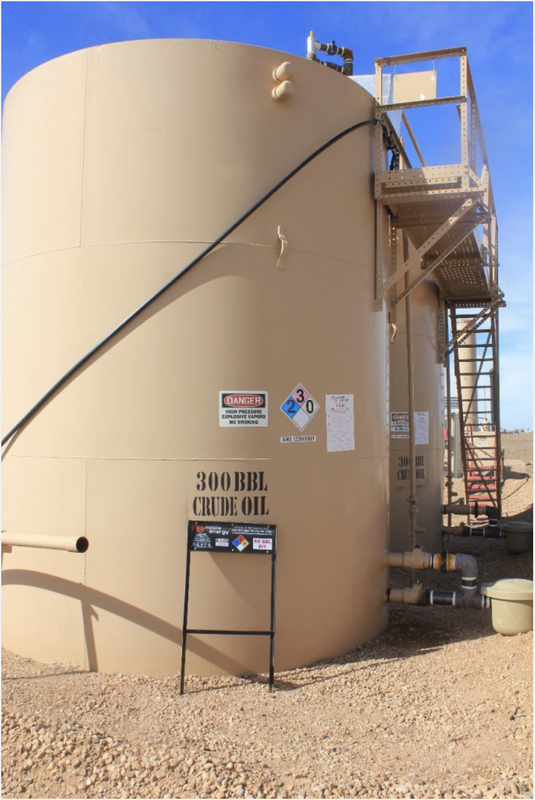 It is the latest in a string of decisions regarding federal environmental planning for oil and gas development and leasing on public lands. Another judge also recently rejected oil and gas leases in Wyoming, citing an inadequate analysis of how they would harm the climate; together, the rulings have blocked development approved by both the Obama and Trump administrations. Environmentalists see the decisions as major victories and an opportunity to slow down the “energy dominance” agenda of the Trump administration. At the same time, they’re aware that courts alone can’t prevent the administration from increasing leasing and drilling on public lands. But in the details of the decisions, and in growing public awareness and activism around climate action, they see a chance to slow or stop oil and gas development on public land. 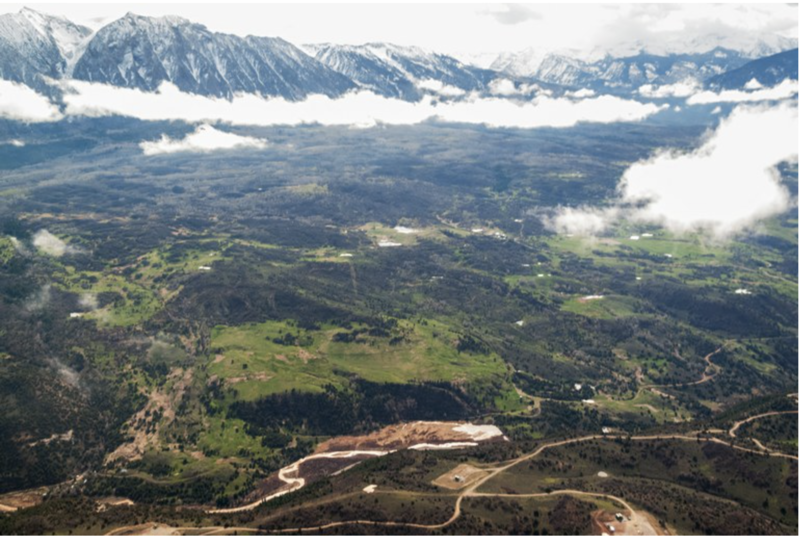 Oil and gas drilling has been delayed above Paonia, Colorado because agencies didn’t adequately analyze climate and wildlife impacts. Courtesy of EcoFlight via The High Country News. The courts are merely delaying, rather than actually preventing fossil fuel development over climate concerns. That’s because the National Environmental Policy Act of 1970 (NEPA) governs process, not outcomes. The law requires disclosure, “but NEPA doesn’t have the kind of teeth to force agencies to act on climate change,” said Clare Lakewood, a lawyer for the Center for Biological Diversity. 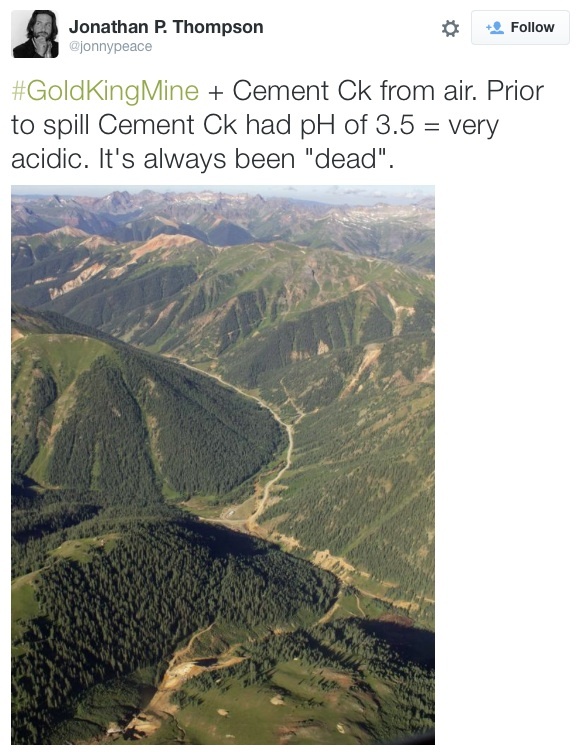 “Practically speaking, (BLM) will do the analysis the court directed,” and likely continue with the fracking project in western Colorado, said Laura King, a lawyer for the Western Environmental Law Center. Steven Hall, the BLM Colorado communications director, said the agency will work with the groups that sued to address the issues identified by the court. While it would be foolhardy to expect the Trump administration to change its plans based on a climate analysis, just a few years ago the Interior Department appeared to be taking climate change more seriously. In 2016, Interior Secretary Sally Jewell issued a moratorium on federal coal auctions and initiated an environmental review of the entire federal coal-leasing program. Though that review was never completed — and the moratorium was overturned in short order by Trump’s then-secretary, Ryan Zinke — the data collected during it were published late last year in a report by the U.S. Geological Survey. That report shows that the extraction and combustion of fossil fuels from federal lands is responsible for approximately one-fourth of the carbon dioxide emissions produced in the United States. The judge’s assertion is critical for activists who want to keep fossil fuels in the ground. The Interior Secretary is directed by law to hold quarterly oil and gas lease sales. But if the BLM has the power to decline to issue the leases based on their ultimate contribution to climate change, that could pave the way for future administrations to phase-out or even eliminate fossil fuel leasing on public lands. “We think the agencies have complete discretion,” to issue a moratorium on new federal fossil fuel leasing, said Jeremy Nichols, the climate and energy program director for WildEarth Guardians. Climate action is not coming from the current partisan Congress, an Interior Department led by former industry lobbyists, or a president who blames wind turbines for cancer while praising the beauty of coal. But recent court decisions are giving future administrations a legal footing to phase out fossil fuel development on public lands, and bolstering environmental activists like the karaoke-singers in Paonia by posing an important question: Is fossil fuel development a sensible way to manage public land for future generations? Carl Segerstrom is an assistant editor at High Country News, covering Alaska, the Pacific Northwest and the Northern Rockies from Spokane, WA. Email him at carls@hcn.org. Rush hour on Interstate 25 near Alameda. Screen shot The Denver Post March 9, 2017. Mr. Schendler is a climate activist and businessman. Mr. Jones creates climate simulations for the nonprofit Climate Interactive. On Monday, the world’s leading climate scientists are expected to release a report on how to protect civilization by limiting global warming to 1.5 degrees Celsius, or 2.7 degrees Fahrenheit. Given the rise already in the global temperature average, this critical goal is 50 percent more stringent than the current target of 2 degrees Celsius, which many scientists were already skeptical we could meet. So we’re going to have to really want it, and even then it will be tough. The world would need to reduce greenhouse gas emissions faster than has ever been achieved, and do it everywhere, for 50 years. 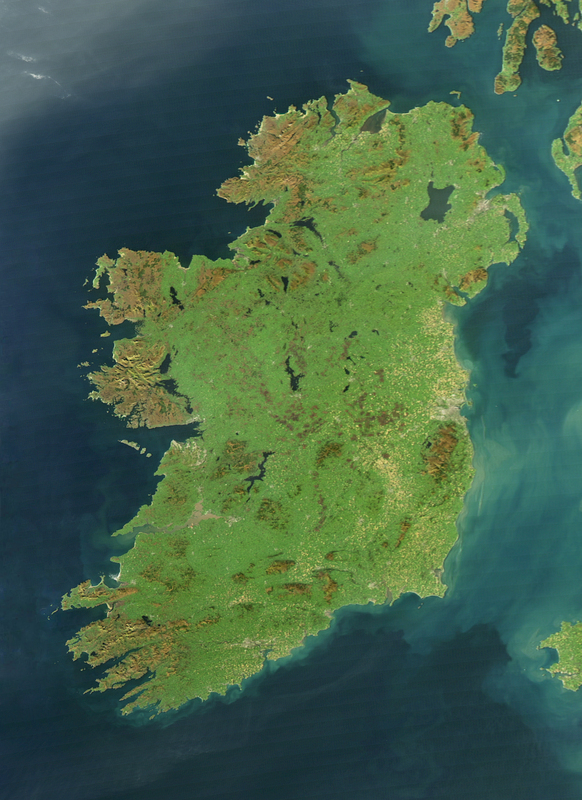 Northern European countries reduced emissions about 4 to 5 percent per year in the 1970s. We’d need reductions of 6 to 9 percent. Every year, in every country, for half a century. We’d need to spread the world’s best climate practices globally — like electric cars in Norway, energy efficiency in California, land protection in Costa Rica, solar and wind power in China, vegetarianism in India, bicycle use in the Netherlands. We’d face opposition the whole way. To have a prayer of 1.5 degrees Celsius, we would need to leave most of the remaining coal, oil and gas underground, compelling the Exxon Mobils and Saudi Aramcos to forgo anticipated revenues of over $33 trillion over the next 25 years. Left: Fossil fuel emissions 1850 to 2010 and since 2000. 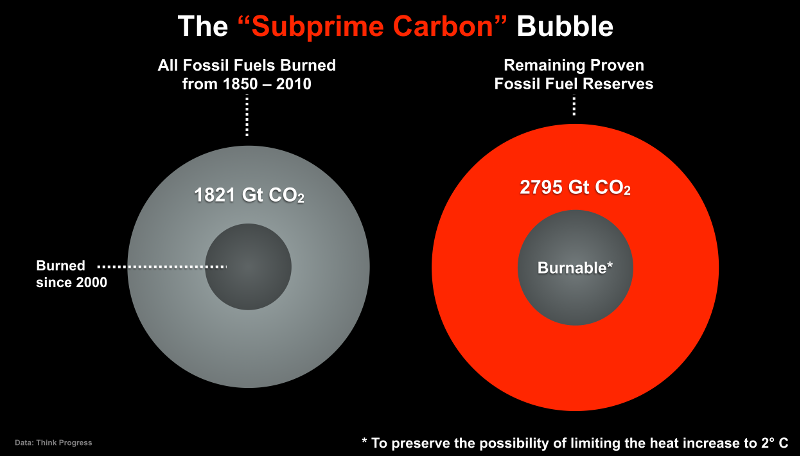 Right: Amount of fossil fuel emissions to keep warming under 2 C, vs. potential emissions from proven reserves. Fossil fuel companies know that they cannot compete with renewable energy v. cost. The competitive cost advantage will be advanced if the fossil fuel companies are compelled to pay a cost for their pollution. The amount of methane leaking from the nation’s oil and gas fields may be 60 percent higher than the official estimates of the Environmental Protection Agency, according to a new study in the journal Science. The authors estimated, conservatively, that methane equivalent to 2.3 percent of all the natural gas produced in the nation is leaking during the production, processing and transportation of oil and gas every year. That doesn’t count leaks from local delivery lines, another widespread problem. This much leaked methane would have roughly the same climate impact in the short-term as emissions from all U.S. coal-fired power plants, the authors found. Another way to put it: This rate of leaking methane is just as bad for the climate in the short term as the carbon dioxide that results from burning natural gas for fuel. Solar power is clean, affordable and popular with the American people. The amount of solar energy currently installed in the U.S. can power one in 14 American homes; that amount is expected to triple within the next ve years. The growth of American solar energy in the past decade has been the result of smart solar-friendly state policies like net metering and tax incentives for solar infrastructure, putting clean energy within nancial reach of millions more Americans. The recent appointment of officials favored by electric utilities and fossil fuel interests to key positions within the Department of Energy and other federal agencies makes the preservation of strong solar policies in the states more important than ever. 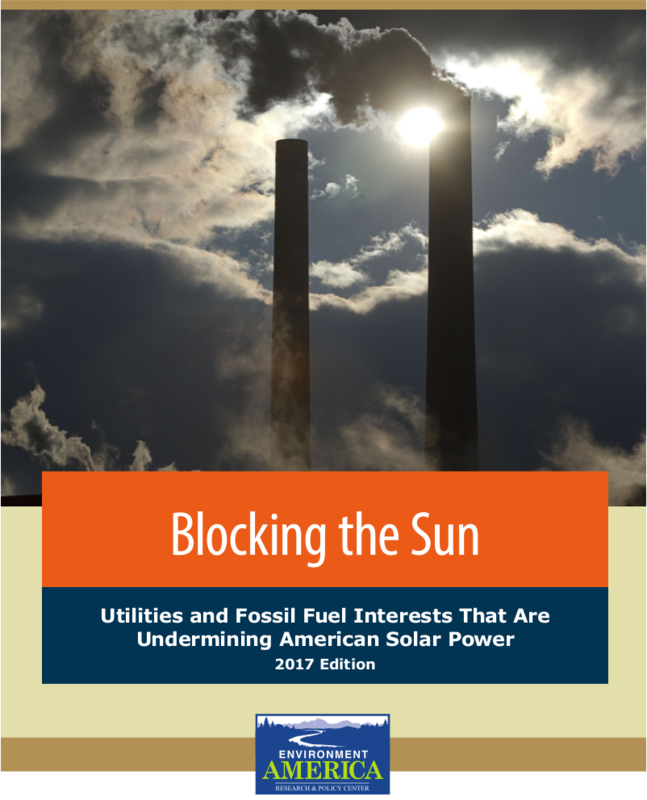 This report documents 20 fossil fuel-backed groups and electric utilities running some of the nation’s most aggressive campaigns to slow the growth of solar energy in 12 states, including eight attempts to reduce net metering bene ts and seven attempts to create demand charges for customers with solar power. Citizens and policy-makers must be aware of the tools that utilities are using to undermine solar energy across America and redouble their commitment to strong policies that move the nation toward a clean energy future. • The Edison Electric Institute, the trade group that represents U.S. investor-owned electric utilities, launched the current wave of attacks on solar in 2012. Since then, EEI has worked with the American Legislative Exchange Council to create model legislation to repeal state renewable electricity standards and attack net metering. • The American Legislative Exchange Council also provides utility and fossil fuel interests with access to state legislators, and its anti-net metering policy resolution has inspired legislation in states like Washington and Utah. • The Koch brothers have provided funding to the national fight against solar by funneling tens of millions of dollars through a network of opaque nonpro ts. The Koch-funded campaign organization Americans for Prosperity (AFP) has carried out anti-solar organizing exorts. • The Consumer Energy Alliance (CEA) is a Houston-based front group for the utility and fossil fuel industry, representing companies like Florida Power and Light, ExxonMobil, Chevron and Shell Oil. CEA has spent resources and shipped representatives across the country to help utilities fight their battles in states like Florida, Indiana, Maine and Utah. • The state industry group Indiana Energy Association successfully lobbied on behalf of the state’s biggest electric utilities to end net metering, replacing it instead with a new solar policy that limits consumer compensation for generating rooftop power. • In Florida, Florida Power and Light, Gulf Power Electric, Tampa Electric Company and Duke Energy, the largest utility in the U.S., spent millions of dollars funding the front group, Consumers for Smart Solar, which was the primary backer of a failed 2016 ballot initiative that would have restricted rooftop solar growth. In 2017, Florida Power and Light drafted language for a new bill to restrict solar growth in Florida. • Two major Arizona utilities – Arizona Public Service and Salt River Project – have success- fully pushed for anti-rooftop solar policies. Arizona Public Service, the biggest utility in Arizona, has also been accused of improperly cultivating in influence with the state commission that regulates utilities and funneling dark money into recent commissioner elections. • In Utah, Rocky Mountain Power tried once again to eliminate net metering and charge additional fees to its 20,000 customers that generate rooftop power. Public outcry from ratepayers and the solar industry forced Rocky Mountain Power to settle, grandfathering all current solar customers into net metering. • In Texas, El Paso Electric renewed its past attempt to create a separate, and more expensive, rate class for solar customers. In 2015, the utility spent $3.1 million on filing and negotiating fees, an amount ultimately charged to ratepayers, before dropping the proposal, only to pick it up again this year. • In 2015, Nevada Energy successfully campaigned the Nevada utilities commission to eliminate net metering, a move that e ectively halted the growth of rooftop solar in its service territory for two years. After widespread public protest, state legislators e ectively reinstated net metering in 2017. As of mid-2017, there were at least 90 ongoing policy actions in U.S. states with the potential to a ect the growth of rooftop generation, such as limits on net metering or new utility fees that make solar power less a affordable. • Rollbacks of renewable electricity standards. • Making smart investments to move toward a more intelligent electric grid that will enable distributed sources of energy such as solar power to play a larger role.